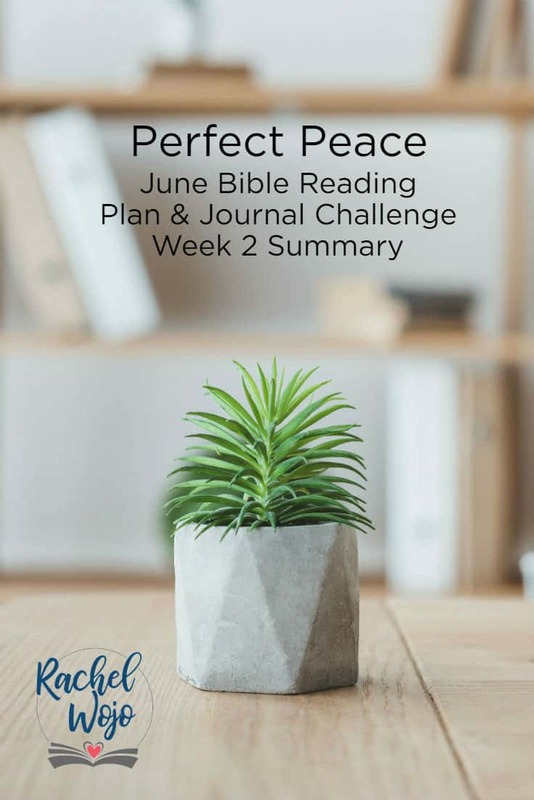 Welcome to the Perfect Peace June Bible reading challenge week 2 summary! 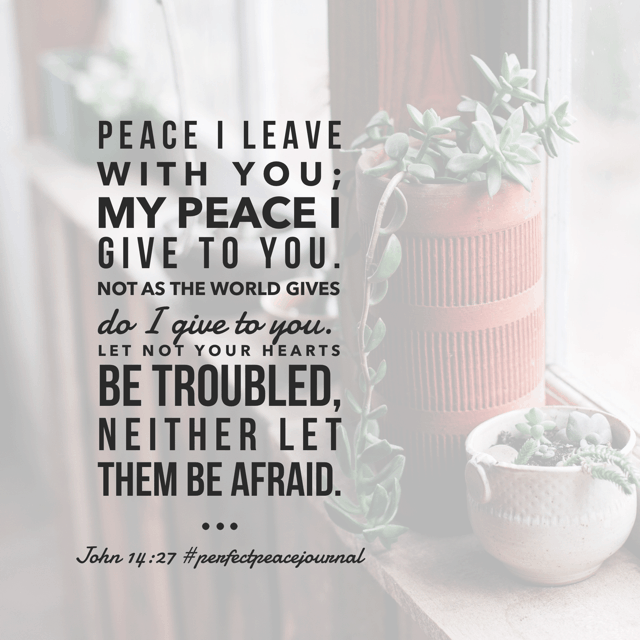 I’m thrilled to have you stopping by so we chat a little about peace in this world. Peace is something we all long for, yet it seems so many are still searching for true peace. If this is your first time here, thanks for stopping by! 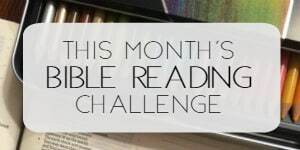 Each month I host a Bible reading challenge and our community reads the passages each day. Each week, we review the previous week of reading so that we can retain all we are learning. So here we go! Celebrate! 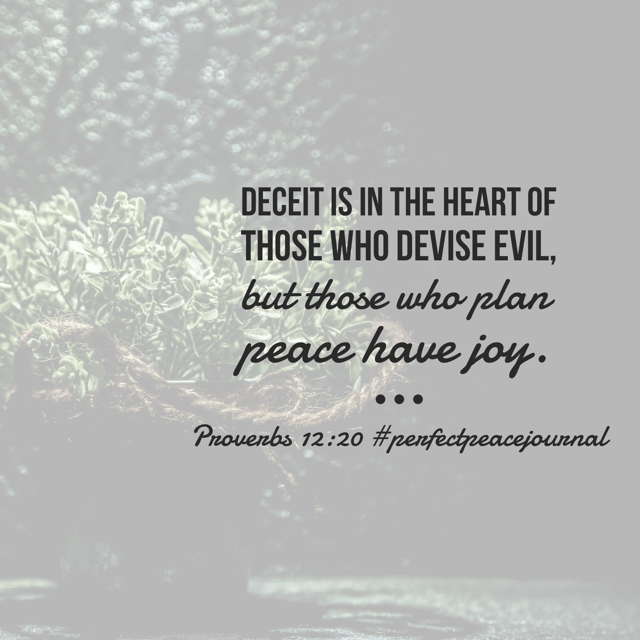 While the world swirls with trouble and turmoil, a peaceful heart is still obtainable. Jesus came to this world to usher in peace. 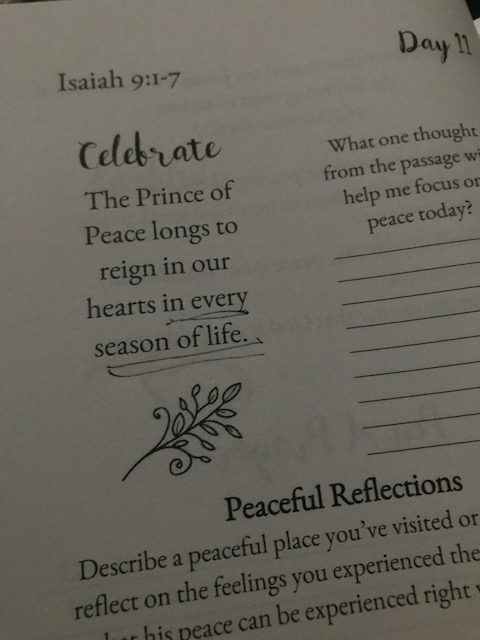 Have I allowed him to have reign in my heart in this season of life? 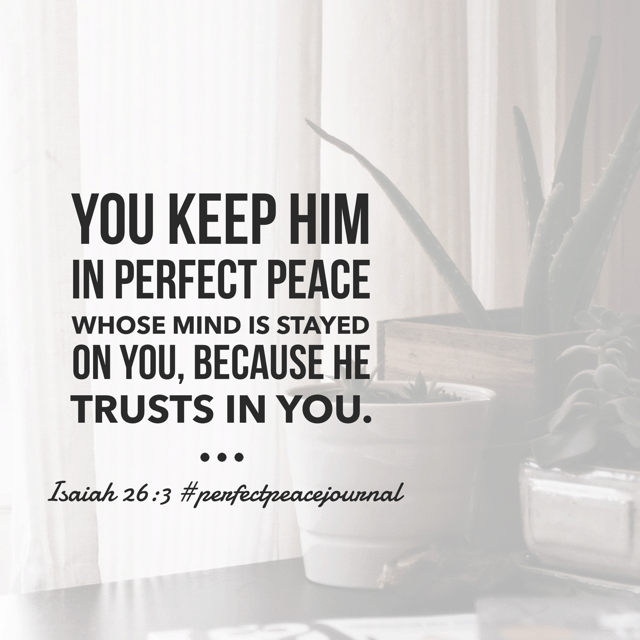 Praying over today’s #perfectpeacejournal#biblereadingplan . Hope your Monday is marvelous! I don’t know about you, but sometimes the hardest people to forgive are those I feel should know better. You know, those people who know Jesus and just can’t seem to get it together. 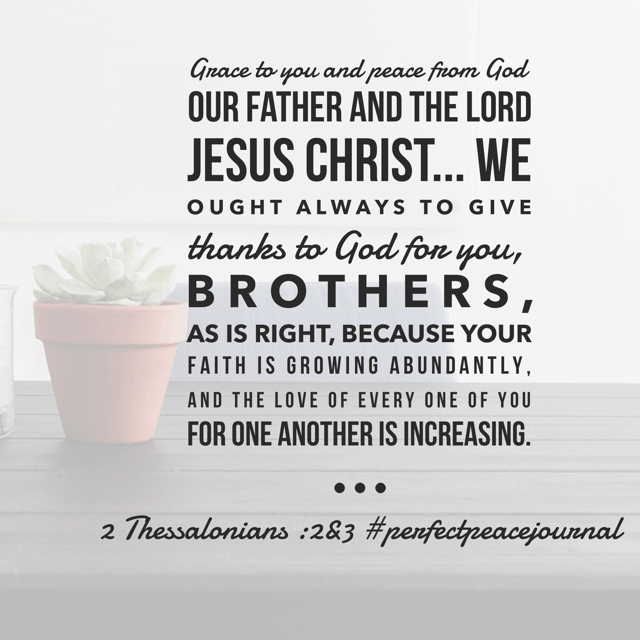 I’m guessing that Paul easily could have focused on the faults of the Thessalonian church, but instead he chose to see their current situation. 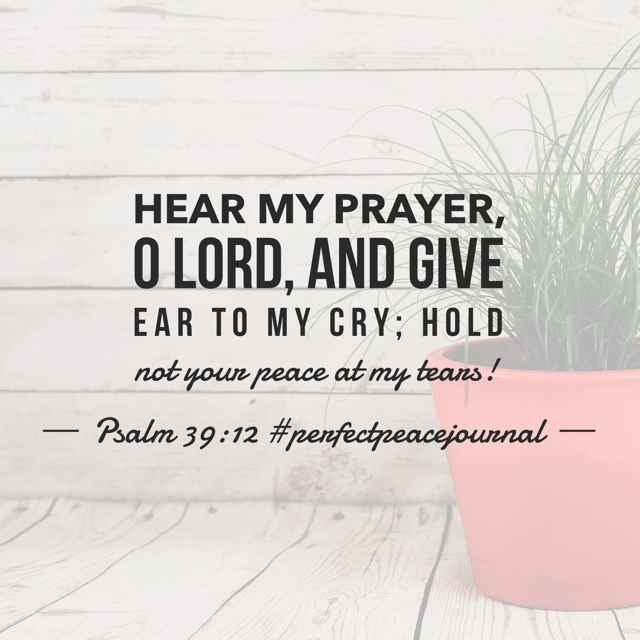 Paul begins his greeting with a desire for grace and peace in today’s #perfectpeacejournal #biblereadingplan . 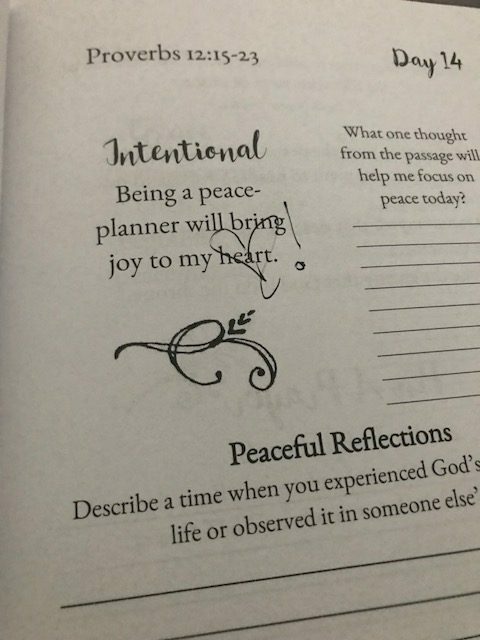 What if I started my desire for peaceful encounters by offering grace to those who I think should *know better? * Much food for Friday thought! Ps: Be sure to read today’s entire passage! So thankful for another week, day, hour, minute of peace from the Lord. 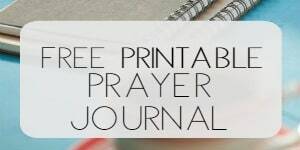 Let’s continue with this month’s Bible reading plan and journal! 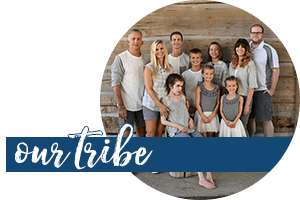 You are welcome to join in at any time; just check out the resources below!